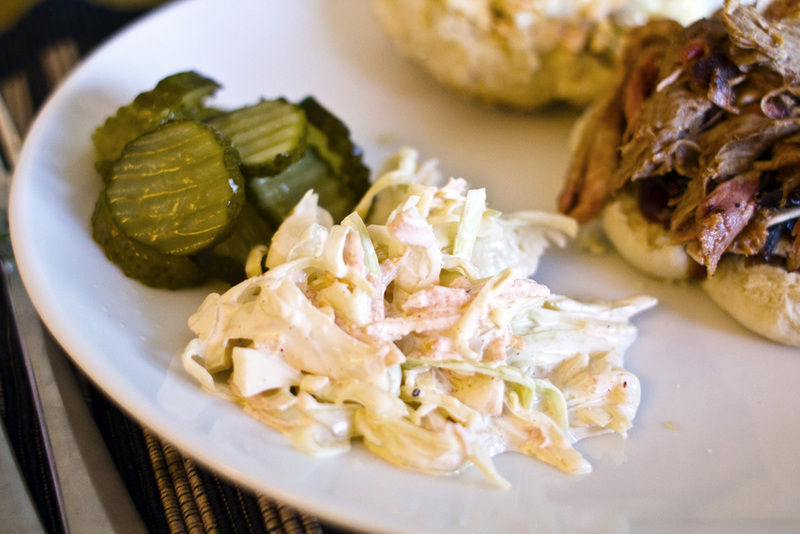 This mayo is great on sliders or in my Spicy Bacon Potato Salad. 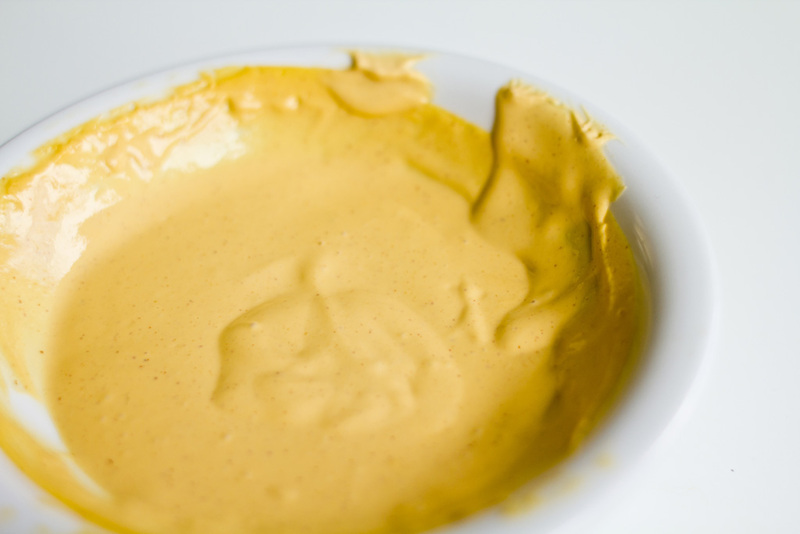 Once the oil is incorporated and the mayo is thick and creamy (emulsified! 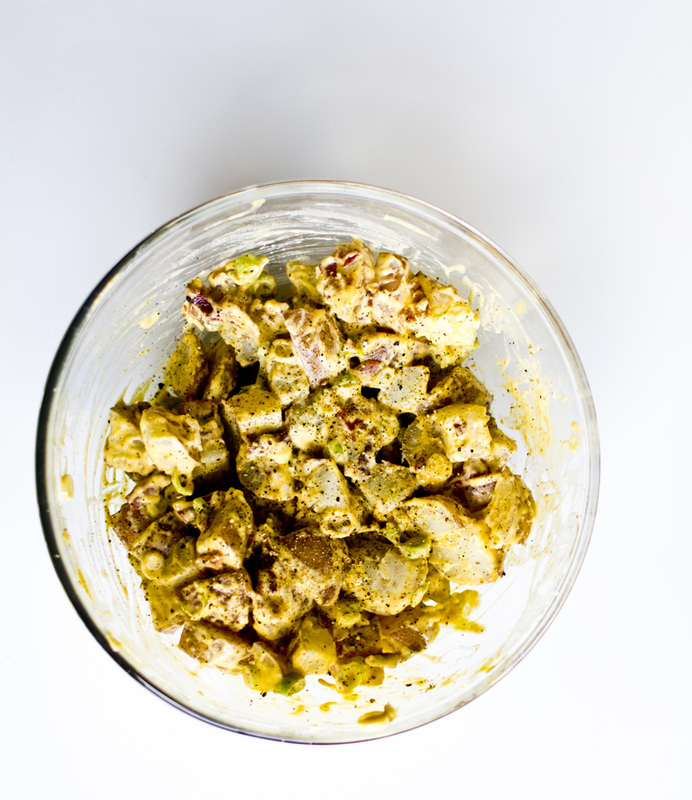 ), whisk in as much as you like of your favorite Chipotle hot sauce. If you don’t like Chipotle (you’re in the wrong place) you can always use freshly minced garlic or some fresh herbs instead for your flavoured mayo.